Want to know more about the exciting apprenticeship opportunities at Robins & Day? This live event focussed on the apprenticeship programme at Robins & Day. The live broadcast featured some apprentices and a recruiter who shared their stories and provided advice on the application process. The live chat is open now next to the video player so feel free to leave us a question or comment and we’ll get it forwarded to the team from Robins & Day. Robins & Day is PSA Group’s own retail operation in the UK supporting the Peugeot, Citroen, DS and Vauxhall brands. We Lead the Way for the Automotive Industry at our UK wide, state of the art dealerships and provide the outstanding service our customers have become accustomed to. Our product is at its strongest and includes industry leading technologies. Our competitive advantage rests with the quality of people within our business; they are the key to our success. We’ll assist you with business leading, extensive training at our dedicated Academy, regular reviews and coaching to improve your performance but you’ll also need to display an underlying level of determination and self-motivation to think outside the box and deliver time and time again with or without support from your Line Manager. Our people are motivated and committed; they ensure that the customer experience is at the heart of everything they do. All of our people live and breathe our Our Values, People, Pride, Praise & Profit. They are the heartbeat of our business and represent the foundations of our organisation. I joined the Group in 2001 as a HR Trainee for Citroen Retail Group, during which time I obtained graduate membership of CIPD. 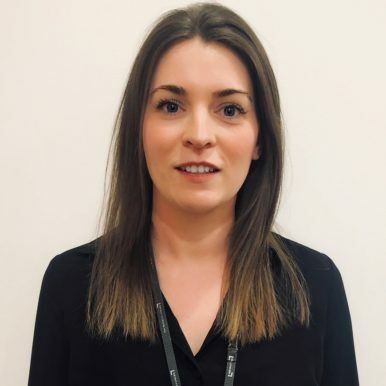 I carried out a variety of HR roles for Citroen Retail Group and when we merged with Robins & Day in 2009, I became Zone HR Manager for a region of Peugeot and Citroen dealerships. At the beginning of 2019 I became the Head of HR for Robins & Day by PSA Retail. 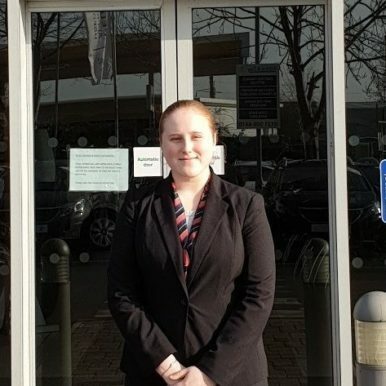 Hi, my name is Shannon and I was fortunate to be given the role of apprentice customer service advisor here at Robins and Day Peugeot Coventry in June 2016. Since that date I have learn a significant amount of the role, my confidence has bloomed and my knowledge of the job has expanded. There is something new to learn every day and at times the job can be challenging but with experience I do believe I handle this well. 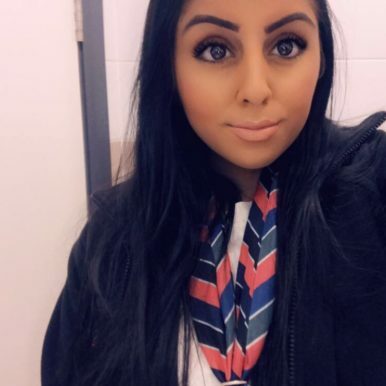 On September 18th 2018, I started my apprenticeship at Robins and Day Peugeot Birmingham North. In the car, on the way to the dealership, I was extremely nervous; this day had been played through in my head the whole week before I was due to arrive. After all, this was the beginning of a hopefully long and successful career. When I arrived, my colleagues made sure I felt welcome. They showed me around all the departments, explaining each and everybody’s role in the dealership. Everyone was so supportive and kind. I was treated as an adult, not a sixteen year old, which calmed my nerves tremendously. For the first few weeks, I built some brilliant friendships and learned some amazing things. I am doing things for a company my family had worked in for years, and it felt right. I couldn’t imagine being in a school environment and thriving as much as I do at Robins and Day. The knowledge I have gained from this apprenticeship will stay with me for life, as well as the friendships. Choosing an apprenticeship has shaped me into the person I am today; an ambitious, resilient worker.